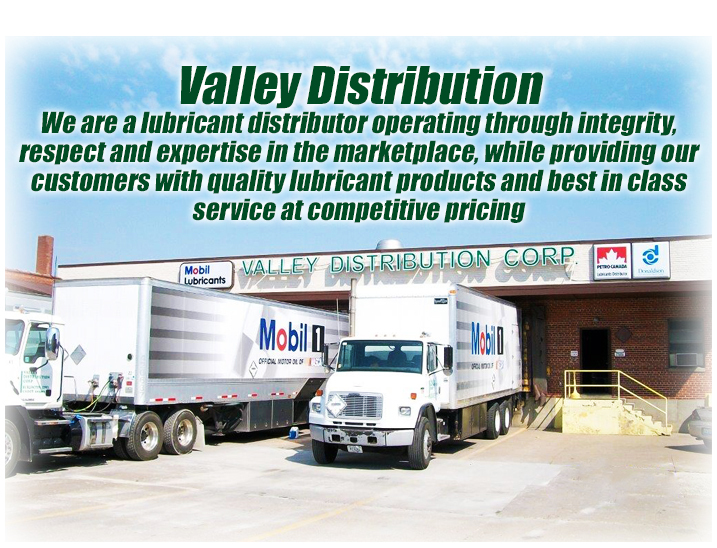 Valley Distribution was founded in 1992 by its president, Ken Reif, who has always said that our experience and people make the difference when it matters most by operating through integrity and with precision. 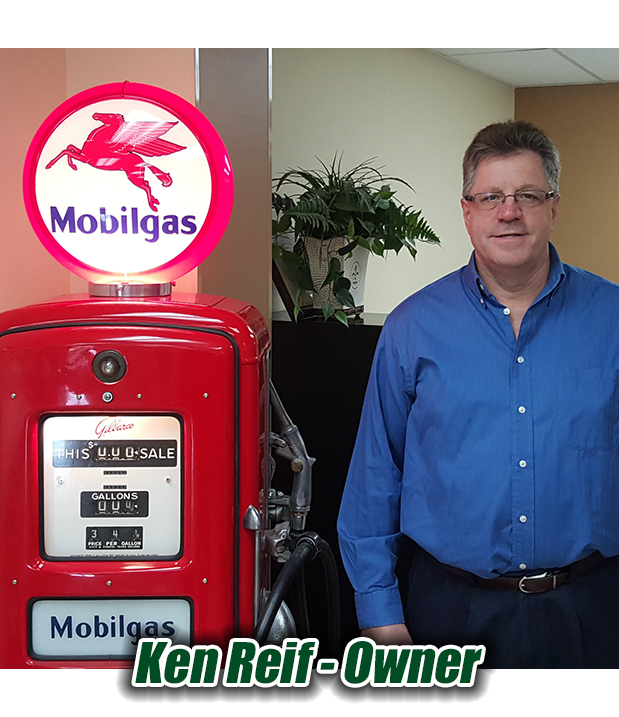 As a successful first generation business focused on automotive, commercial and industrial lubricants, we believe that providing our customers with quality products and services are the only option for success. We offer a full line of lubricants and proudly feature Exxon Mobil, Petro-Canada, and Motorcraft oils, as well as our private label offering, Val-Gard. We also proudly feature several of the area’s Premier “Original Equipment Manufacturer” programs such as Mack, Daimler, General Motors, KIA, Mercedes, Lexus, Saab, Toyota, Nissan, Mitsubishi, and Subaru. To better serve our customers, we have three facilities throughout Iowa: Cedar Rapids, Des Moines, and West Burlington, our corporate headquarters.